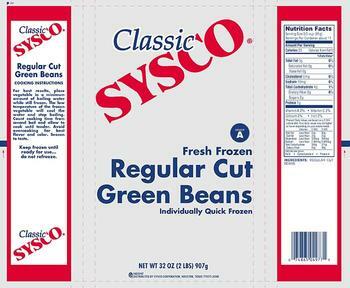 National Frozen Foods Corporation (NFFC) is recalling a limited quantity of Not-Ready-To Eat Individually Quick Frozen (IQF) green beans and IQF mixed vegetables. There has been no report of human illness to date. The codes listed above are printed on the back of the 32-oz. bag or the side of the master case. Customers who purchased the recalled products should not consume them, but return them to the place of purchase for a full refund. Consumers with questions may contact the company at 1-800-253-8269, Monday – Friday 7:30 a.m. to 4 p.m. (PT).